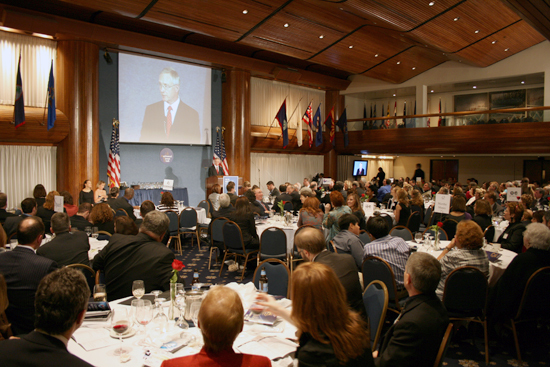 The DC Peer Awards, one of the largest and most respected awards ceremonies in the Mid Atlantic Region is coming up on November 16th at the National Press Club in Washington, DC. You won't want to miss this gala event where we honor the very best local productions and performers. This year we will feature a special audience favorite award voted on by attendees. Price includes gourmet food and a no-host bar.